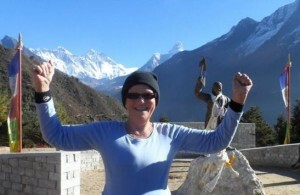 Well done to Sandra for the amazing journey up to Everest she has just returned from. 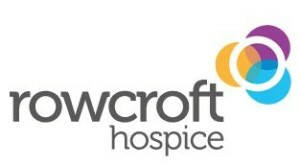 All proceeds go to Rowcroft Hospice to help them continue the great work they do. Now she can’t complain about walking the course ! !